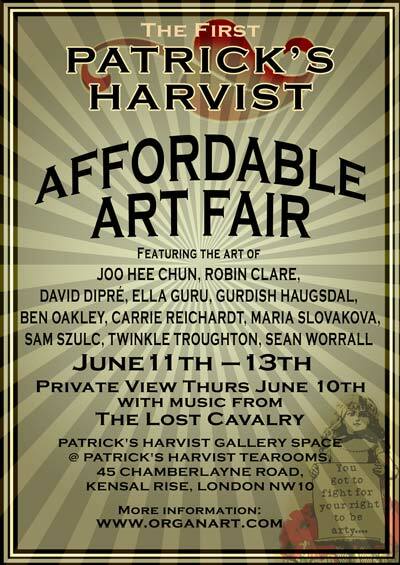 Our next few gigs are acoustic - we're playing a show on BalconyTV.com on Monday 7th and then at the opening night of the Affordable Art Fair at the Harvest Cafe. We're going to play some acoustic versions of our favorites as well as try out some new songs. 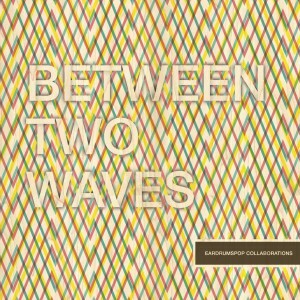 Between Two Waves - a free indie compilation of 38 songs on 3 volumes - is now available, the fourth compilation project from the EardrumsPop label "a non-profit project from music lovers to music lovers." Our track 'Disappear' features on Volume 1 - a collaboration between us and our friends We Walk On Ice. We're really proud to be a part of this project - recording the song was a lot of fun and it was great to sing with Ida again. Thanks loads to Leena and the Eardrums guys for inviting us and doing all the work for free! Download the whole compilation for free from here - we are track 8. 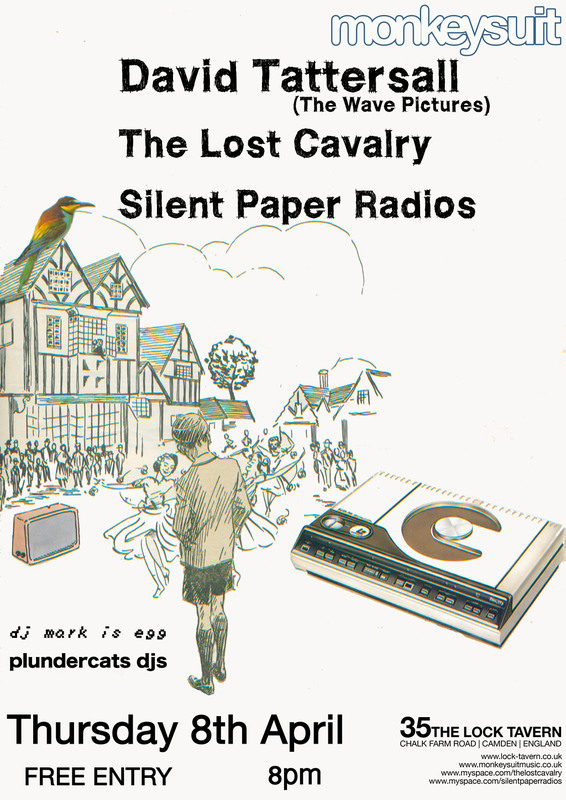 You can also listen to our track on our myspace page (and soon on last.fm). 13/4/10 : Recording an EP! We're please to announce that our first EP is on the way! It will contain four tracks - 'Only Forward', 'The Elephant Of Castlebar Hill' and new mixes of 'Oh Sally' and 'Secret Steps' and is released on August 2nd on our own label - Two Six Heave. More details soon! Also, the 'Between Two Waves' compilation featuring our recording of 'Disappear' is due for release in about a week - it should be worth the wait. 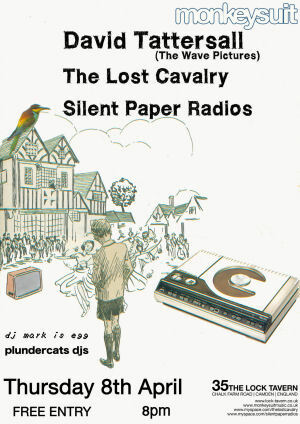 Toby's away in Japan at the moment, but our next gig will be Bank Holiday Monday 3rd May when he's back, for the 'No One Died' all-dayer at The Old Queens Head, Islington. Also over the bank holiday weekend we have a midnight gig at Wonderland Festival's London party and then at the start of April an acoustic gig supporting David Tattersall of The Wave Pictures. The facebook page for this event can be found here.